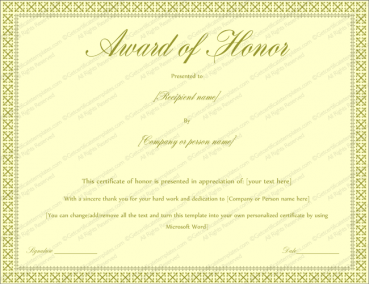 Awarding special employees who truly care about their job, and also care about your business, are those who do deserve a wonderful award certificate to show them your thanks and pride that you have in them as employees. 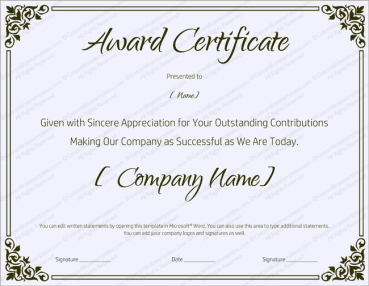 The employees who do the hardest work and show genuine caring about their position in a company are those that should be motivated and commended. 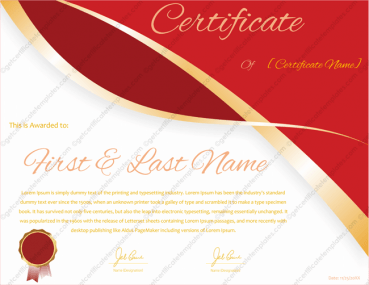 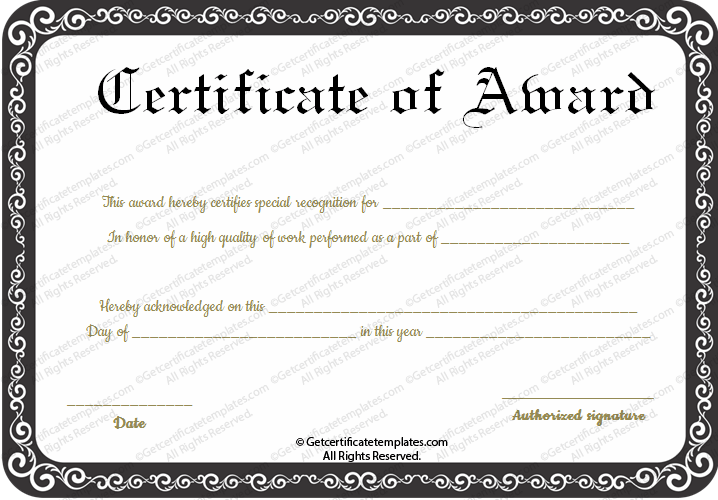 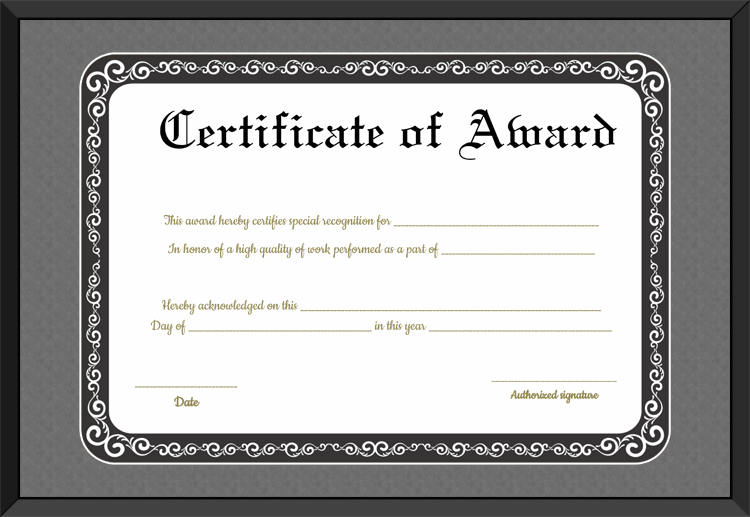 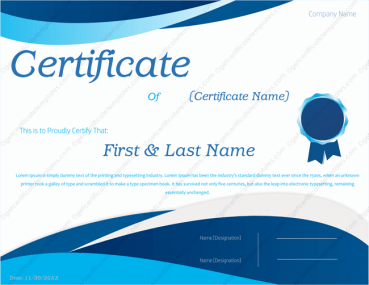 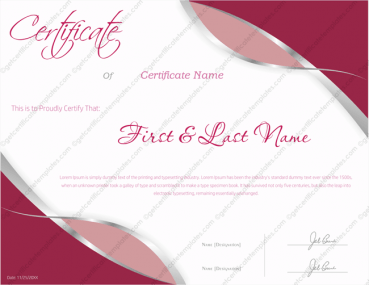 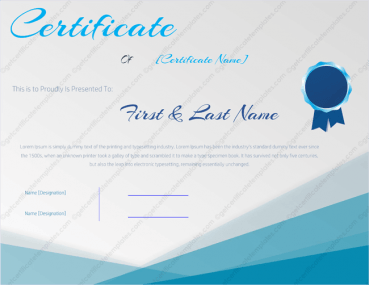 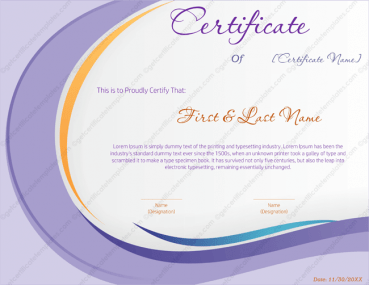 This site is for an awesome award certificate template that can help you create some wonderful award certificates to give to employees who are very deserving of it. 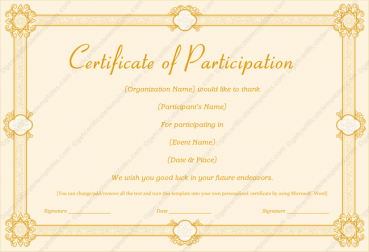 They will love it, and love you, for giving it to them. 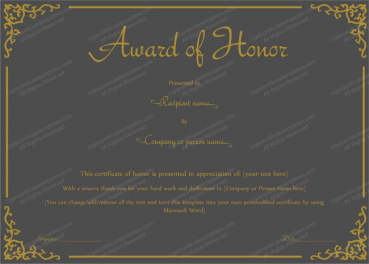 It is a great way to show your appreciation for their work and also the continued hope that they will be with your employ for a very long time to come.